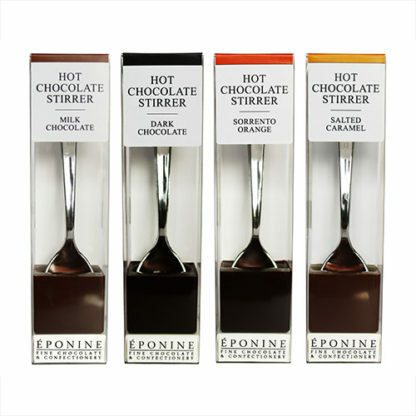 Each stirrer is made with a generous block of real chocolate, specially blended by our chocolatiers to bring out the unique characteristics of each flavour. Simply stir into a mugs of hot milk to make four deliciously different hot chocolate drinks. 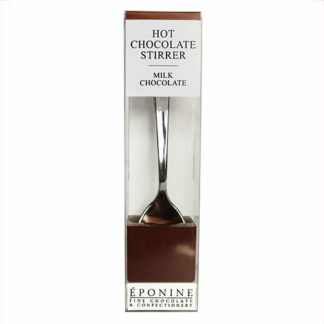 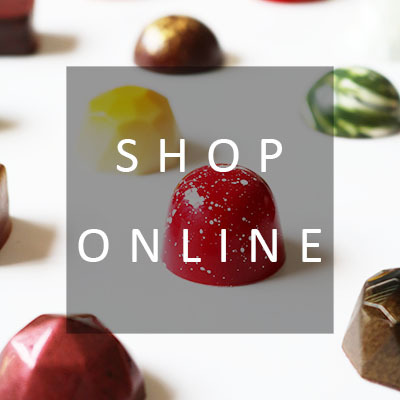 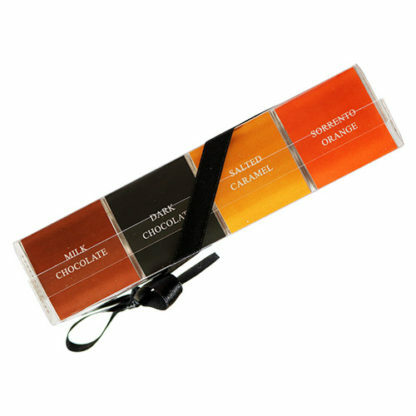 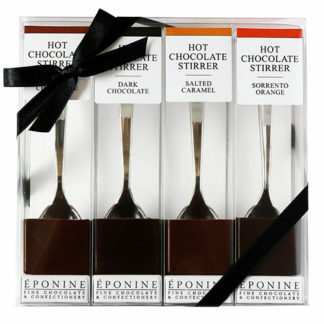 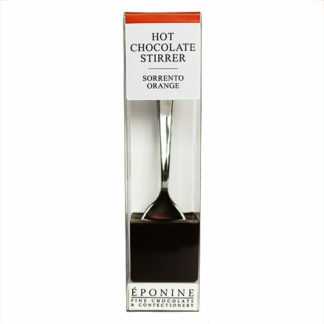 A wonderful introduction to the world of luxury hot chocolate, and the perfect gift for the indecisive chocoholic.